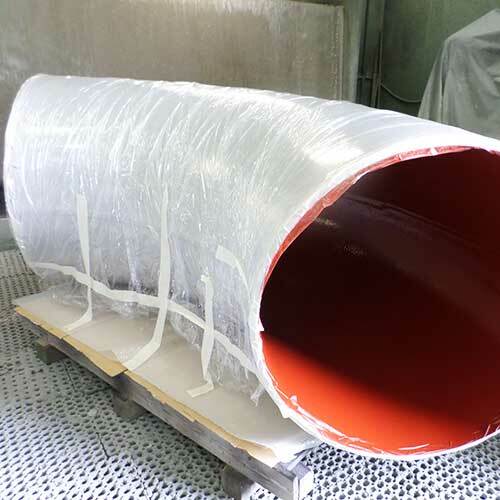 LF epoxy is a bi-component epoxy coating anti-friction. 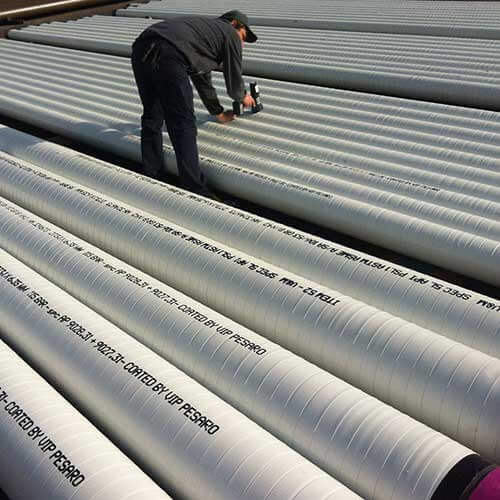 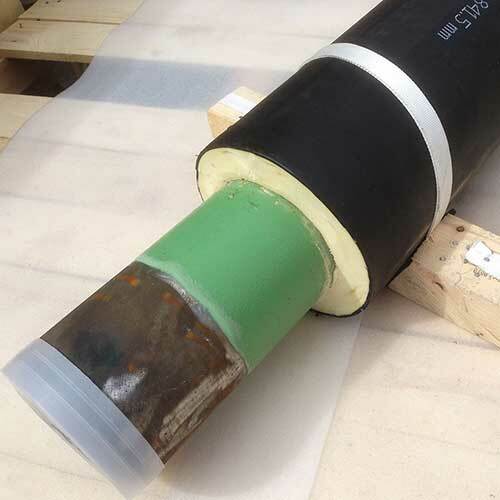 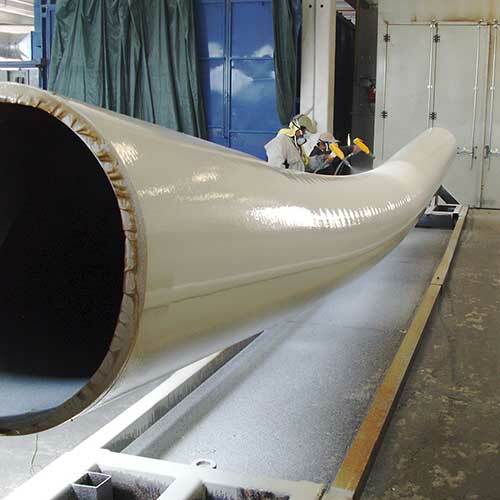 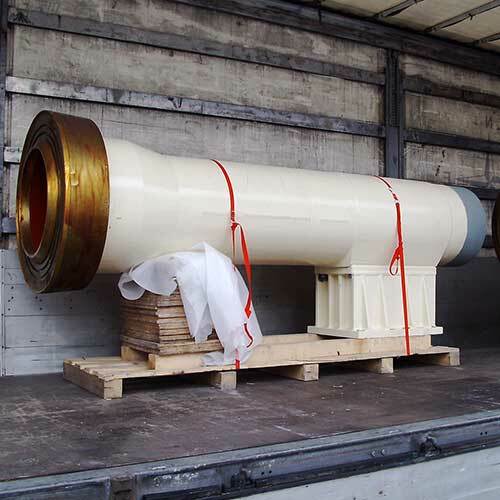 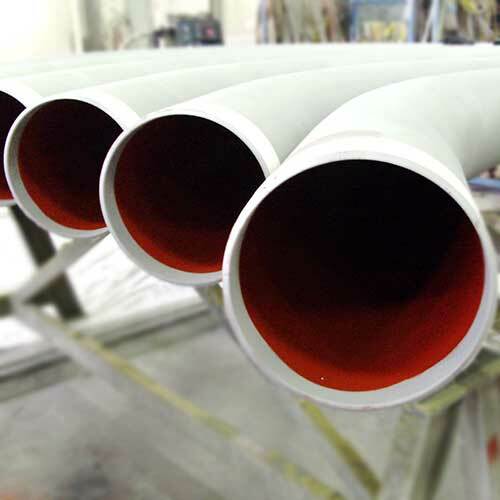 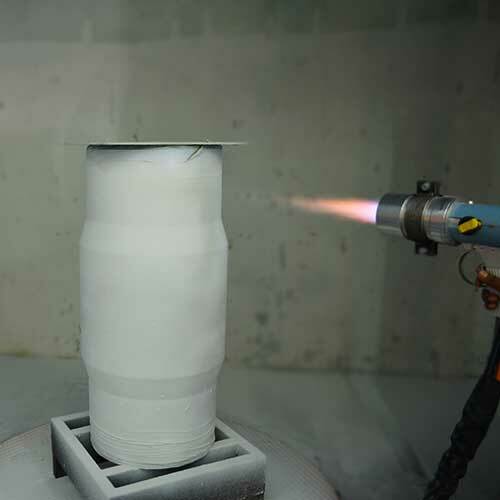 Applied to internal surfaces of pipelines offers good protection from corrosion and good chemical resistance. 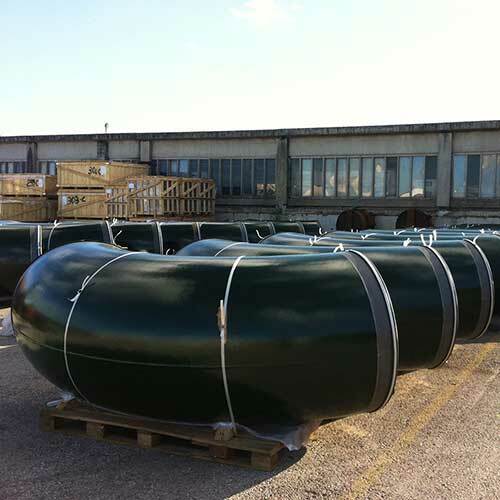 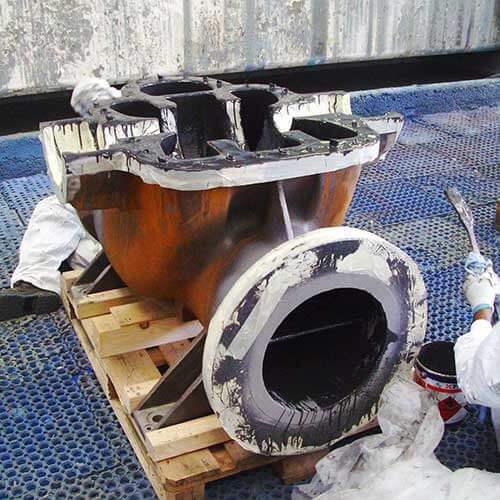 Offers significant long- term advantages in relation to product’s pumping costs, as well long-term protection from corrosion. 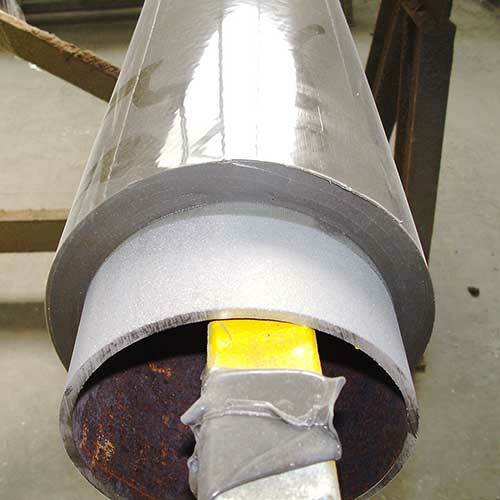 The relatively low thickness and higher performance make it recommendable for this type of application. 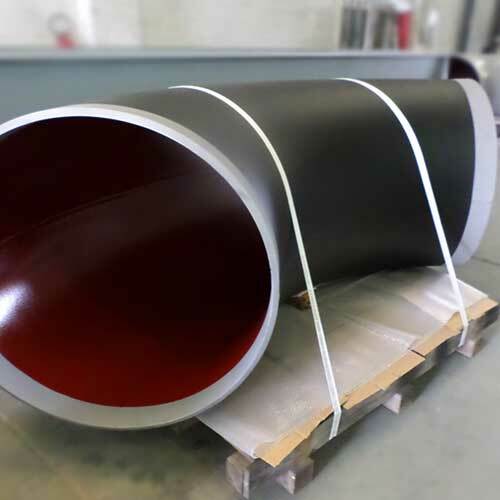 Offers significant long- term advantages in relation to the product’s pumping costs, together with long-term protection from corrosion. 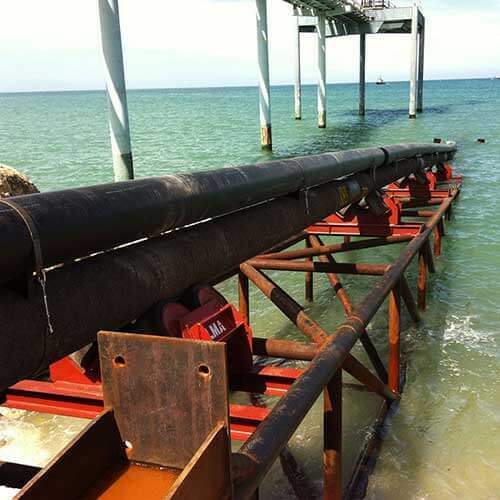 Significant increment in the service gas flow. 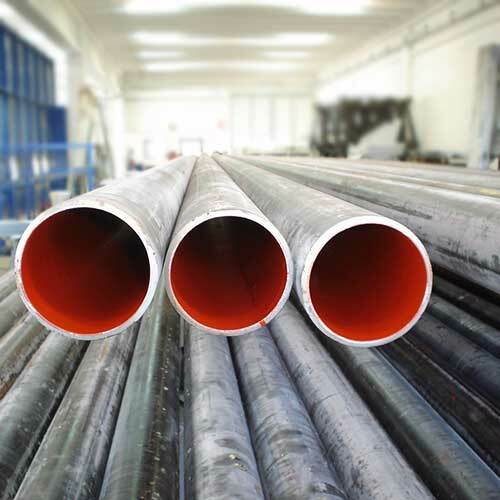 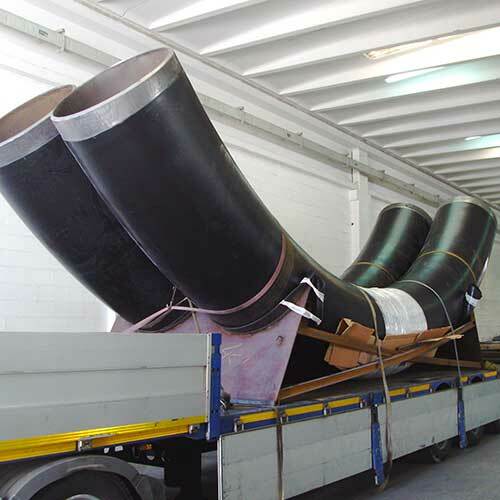 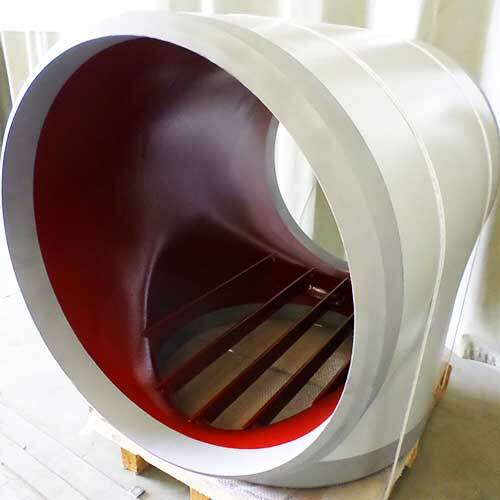 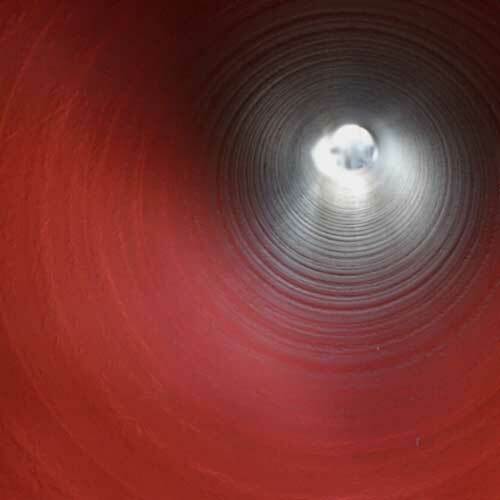 Avoids contamination of the transported product caused by lamination slag or compounds deriving from the chemical/physical deterioration of the piping’s steel surface. 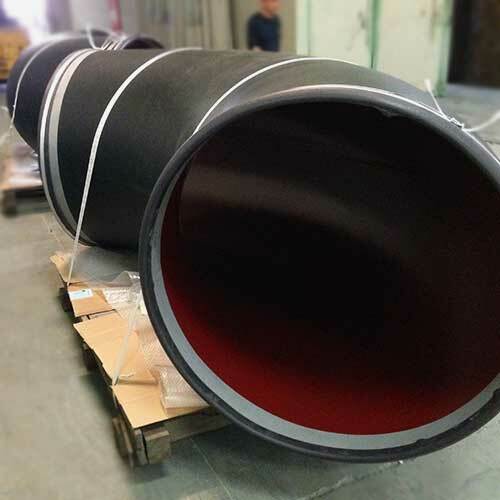 Diameter from 1/2” to 120” Indefinite maximum unit length.